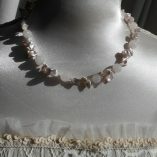 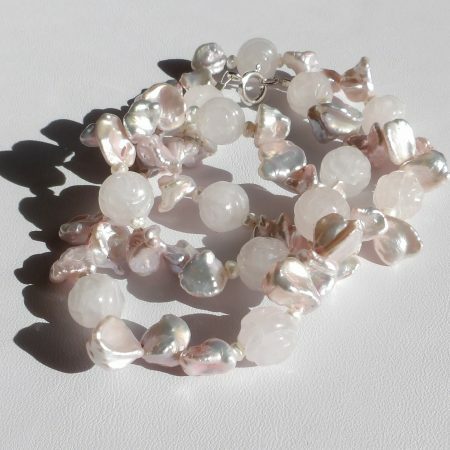 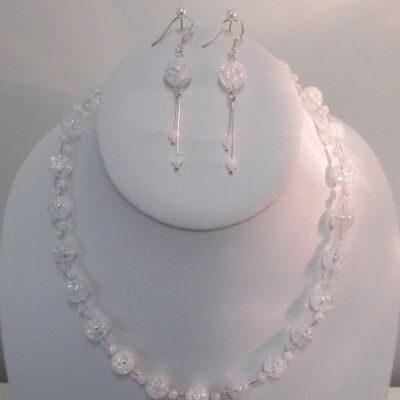 This pretty, romantic necklace is made with carved rose quartz “roses”, delicate pink freshwater keshi pearls and small white pearls. 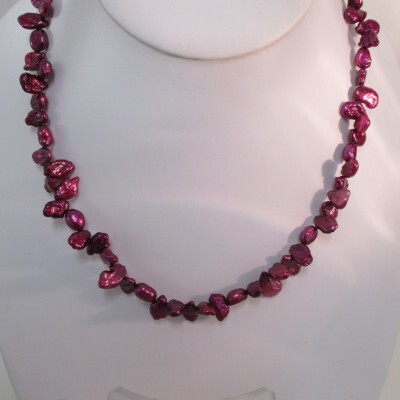 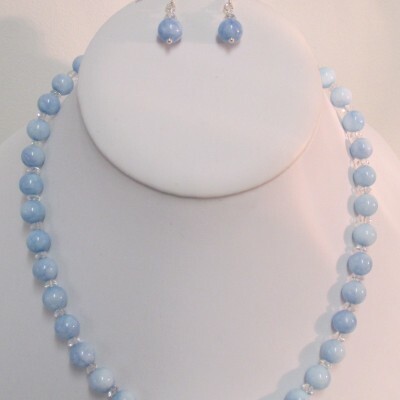 The necklace, which measures 47 cms (18.5 inches), is finished with a sterling silver bolt ring clasp. 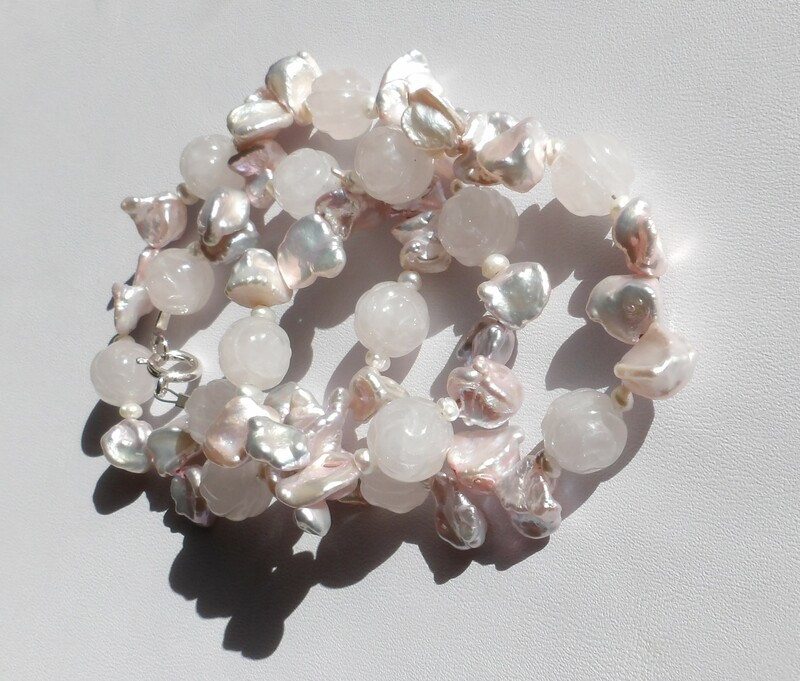 Rose Quartz is known as “the love stone” – the stone of universal love and also called “the heart stone”. 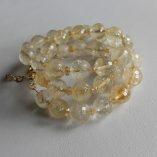 It is said to restore trust and harmony in relationships, encouraging unconditional love. 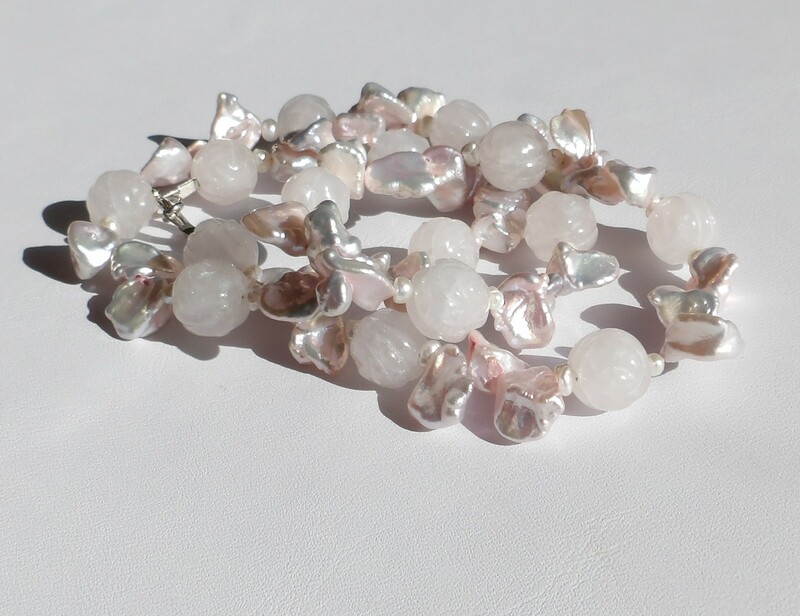 The soft pink gemstone has been used as a love token for many centuries but is also a stone of friendship. 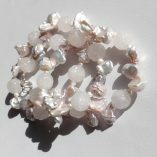 Rose quartz promotes deep inner healing and feelings of peace – as it is believed to be calming and reassuring and to relieve grief, tension and stress. 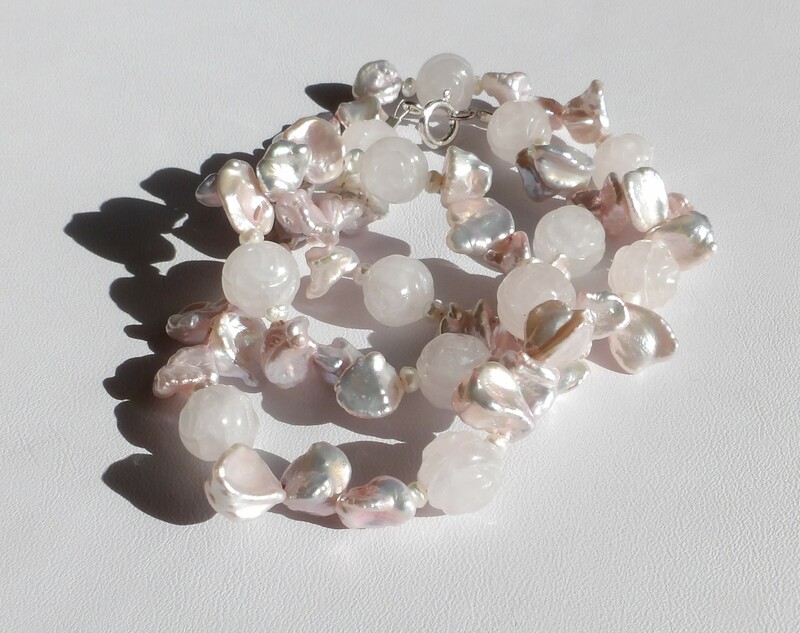 There are even health benefits associated with rose quartz as it is believed to reduce high blood pressure, aid chest and lung problems and heal the kidneys. 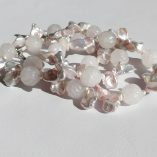 Rose Quartz is widely thought to have the power to increase fertility and to protect both mother and unborn child.